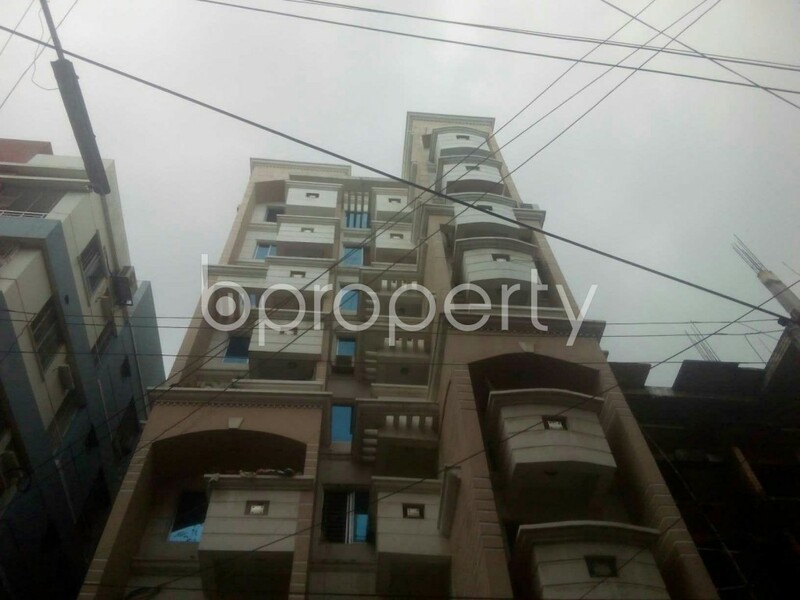 This beautiful apartment which is located in Baridhara. This is 1650 square feet in total and sale price is 1,32,00,000 BDT. This beautiful apartment consists of 3 bedrooms, 3 bathrooms, 1 drawing & dining room, 1 kitchen, 1 balcony. There has also electricity, water & gas supply, reliable security. This building is used for 6 years.